Often times in motor vehicle accidents, none of the parties involved believe they are to blame for the accident. 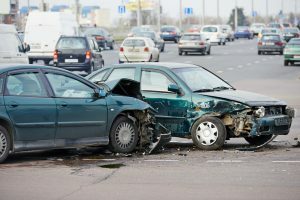 While these disputes can be relatively straightforward in two vehicle collisions, it can be quite complex when there are many vehicles involved. Cases involving three or more vehicles can be exceedingly difficult to prove without the help of an experienced legal team. Not only might victims of car accidents miss out on potential damages, but they may also find themselves being blamed for an accident they did not cause. The personal injury attorneys of Kamensky, Cohen & Riechelson have been helping clients through the murky waters of multi-vehicle accident personal injury claims since 1972. We take pride in serving clients throughout our local Pennsylvania communities including towns like Northeast Philadelphia, Feasterville, Millbrook, Penndel, Bensalem and all of Bucks County. Lean on our extensive experience to protect your legal rights and help you and your family recover the financial compensation you need and deserve. Call our office today for a free and confidential consultation regarding your multi-vehicle car accident, your injuries, and how we can best serve your individual needs. As with all personal injury claims, our Northeast Philadelphia lawyers will need to prove that your accident was caused by the negligence or recklessness of another party. With multi-vehicle accidents, this can be an arduous task. Here are some examples where you may have a strong personal injury claim. 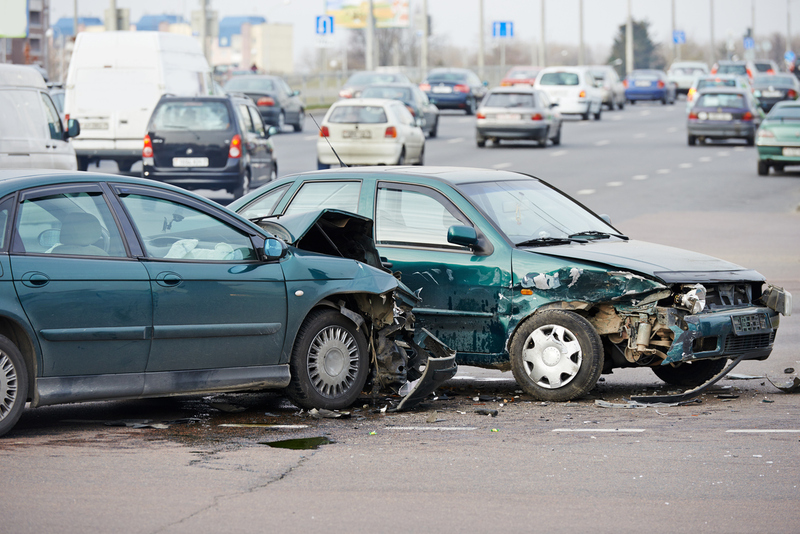 Multiple vehicle accidents often lead to a scenario where there are multiple liable parties. According to Pennsylvania state law, comparative negligence does not preclude an individual from filing a personal injury claim if they have been found partially at fault for an accident. In a situation where there are multiple defendants who are being held liable for an accident, court judgements will be individual and separate in the case of each claimant. Damages awarded will also be in proportion to the extent to which each defendant is liable. Let’s look at an example to clarify these statements. Let’s suppose you are Driver A. You may file personal injury claims against Driver’s B and C for their role in the injurious accident. Driver D, having been found not at fault, may not be sued. If the damages awarded total $1,000,000, that amount will be split based on liability. As you (Driver A) were 30% liable, that reduces the total receivable amount to $700,000. For that remainder, Driver B and Driver C will be proportionately responsible based on their levels of fault. Driver B will be responsible for $200,000 and Driver C will be held responsible for $500,000. Things are not always so cookie cutter, but this shows the basic principal of comparative negligence in PA.
As you can see, situations involving multiple liable parties in motor vehicle accidents can become complicated rather quickly. Each individual case presents it’s own set of challenges when finding liable parties and ultimately recovering the financial compensation to which you are entitled. While you focus on recovering from your injuries and getting well, our Bensalem attorneys will do the rest. At The Law Office of Kamensky, Cohen & Riechelson, our personal injury lawyers have over 45 years of experience helping clients through the personal injury claims process. Our firm represents clients injured in motor vehicle accidents across Pennsylvania towns such as Levittown, Northeast Philadelphia, Bensalem, Feasterville, Penndel, Millbrook, and all of Bucks County. Our legal representatives have earned a stellar reputation amongst insurance companies, judges, lawmakers, and other PA attorneys through consistent professionalism and respectful working practices. If you or a loved one has been injured in a motor vehicle accident, contact us online or through our Bensalem offices by calling (215) 337-4915 today. A member of our legal staff will be standing by to discuss your accident, your injuries, and your potential personal injury claim.